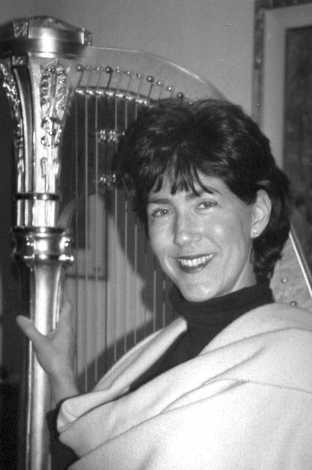 Ms. Karen Louise Strauss is Vice-President and President emeritus of the Long Island Chapter of the American Harp Society and Regional Director since 1996. 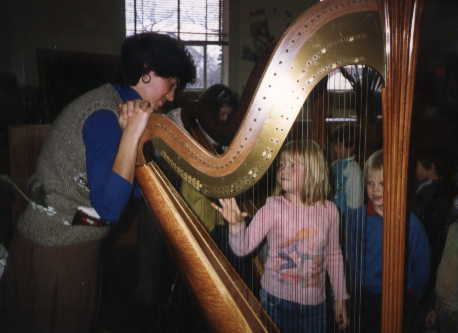 Ms. Strauss is the founding director of the Chapter's "Introduction to the Harp" program, which has presented the concert harp to thousands of school-age children. While a student of Marion Bannerman, Ms. Strauss won First Prize in the Music Educators League Competition and performed in Town Hall. As a member of the NY Harp Ensemble, she toured Italy and recorded in Budapest, Hungary resulting in the CD "MUSICAL MEMORIES." Recent engagements include trans-Atlantic performances on board the Queen Elizabeth II and a five week tour of Tamil Nadu, India, where Ms. Strauss performed as a soloist and spoke of a musician's life in the U.S. In the fall of 1998, she toured France with French harpist Chantal Thomas d'Hoste and presented classical concerts is Paris and the Loire Valley. Ms. Strauss recently completed a blues/jazz/pop CD "HARP WITH SOUL," which features the harp with sax, percussion and bass. She is a resident of Long Island, NY, and teaches there in her private studio. 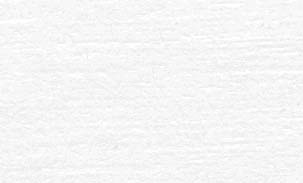 Please visit the links below for further information.